June 2015: Every inch of the exterior is new except for the front door. 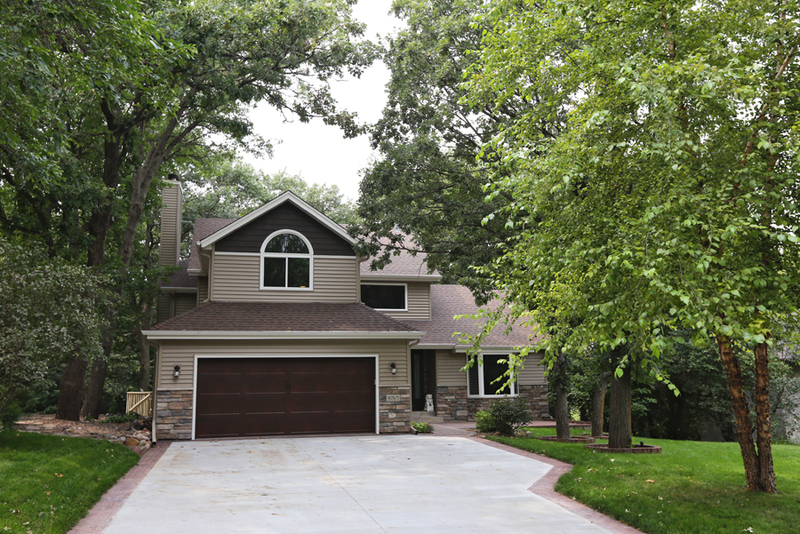 Seamless siding, soffit, gutters, stone facing, trimmed, carriage garage door. Concrete driveway with stamp border. 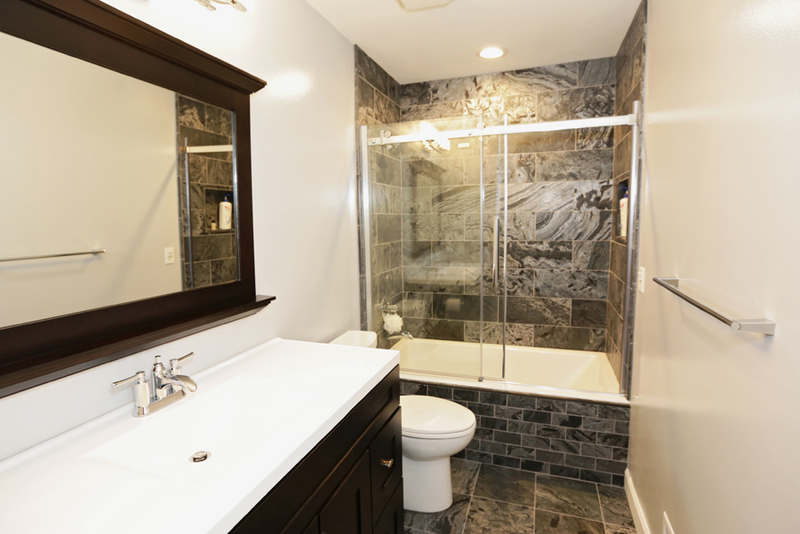 May 2015: New bath with polish slate tiles, touch-less toilet, soft closing doors vanity, frame less glass shower door with polished chrome finishes. 2013: All new windows and sliding doors, with lifetime warranty. The windows on back side of the house have triple pane and temper glass. 2012: Hickory natural solid wood floor installed in kitchen, family room, foyer, laundry-locker room & half bath. Custom built kitchen with natural maple cabinets with extra deep pullout trays, lazy susan,pull out trash can and soft closing doors, stainless appliances, wine fridge, granite counter top, touch faucet, glass tile back-plashes. Custom built laundry-locker room with the same natural maple cabinets. Stacked washer and dryer. 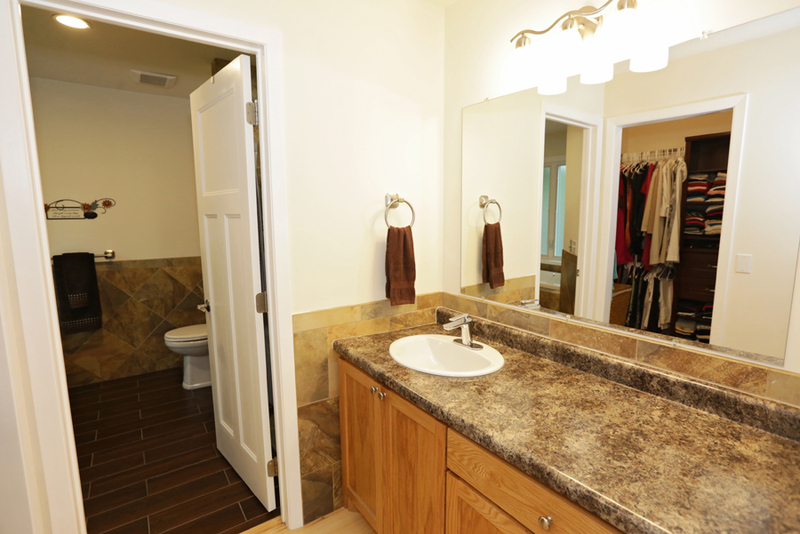 Square designed half bath: vanity top and toilet are square in shape. Family room fireplace facing have the same granite as the kitchen counter and custom design mantel. Thank you! You are very important to us and we'll be in touch as soon as possible.